Colleen: For The First Time, A Hypnotic Composer Sings The French musician Colleen has added lyrics to her music after more than 10 years of being strictly instrumental. For more than 10 years, the French musician Colleen was strictly instrumental. For her new album, Captain of None, she added her voice. 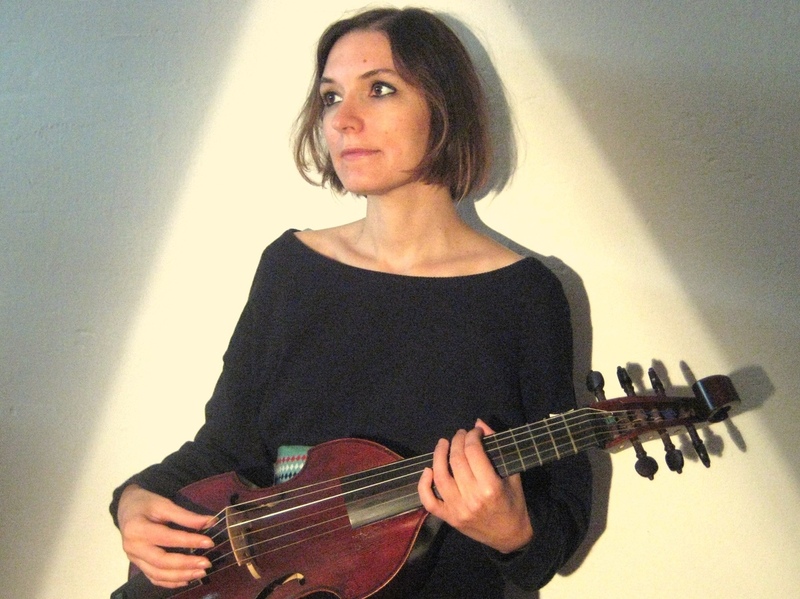 The French musician Cécile Schott's music sounds a little bit like someone dropped a baroque string instrument into a swimming pool. Recording under the name Colleen since 2001, she's made music that is purely instrumental and focused on one string instrument in particular: the viola de gamba. But on Captain of None, she's added lyrics for the first time. "I thought, 'OK, I'm going to try to learn singing,' but for about two years I sang completely the wrong way, which means I wasn't breathing properly," she says. There is a running thread through all of her lyrics about the experience of being human: "I think I was ready to write lyrics about trying to understand yourself, understand others and just realizing that you know — you never know what's in your heart." Hear more at the audio link about Schott's transformation from instrumentalist to lyricist, and her thoughts on Captain of None, in an interview with NPR's Scott Simon.